ShukerNature: A WHITE SABRE-TOOTH ALIVE AND WELL AND LIVING IN CHINA? A WHITE SABRE-TOOTH ALIVE AND WELL AND LIVING IN CHINA? The only form of tiger traditionally known to inhabit China in modern times is the exceedingly rare South China tiger subspecies, Panthera tigris amoyensis, and even this may now be extinct in the wild. According to a fascinating article (click here) published in Chinese on the tieba.baidu.com website, however, which was kindly summarised in English for me by Canadian cryptozoologist Sebastian Wang after alerting me to its existence (he had in turn been made aware of it by British cryptozoological researcher Richard Muirhead), a very different and extremely mysterious tigerine felid may also exist here. 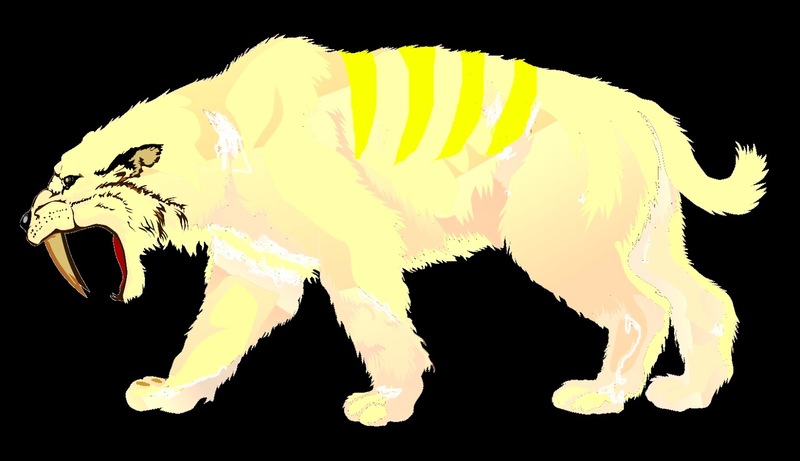 As recently as May 1994, in the Shennongjia region of China's northwestern Hubei Province, the article's author allegedly spied a giant cat measuring 4-5 m long (and therefore much larger than any normal tiger), with white fur bearing vertical yellow stripes. 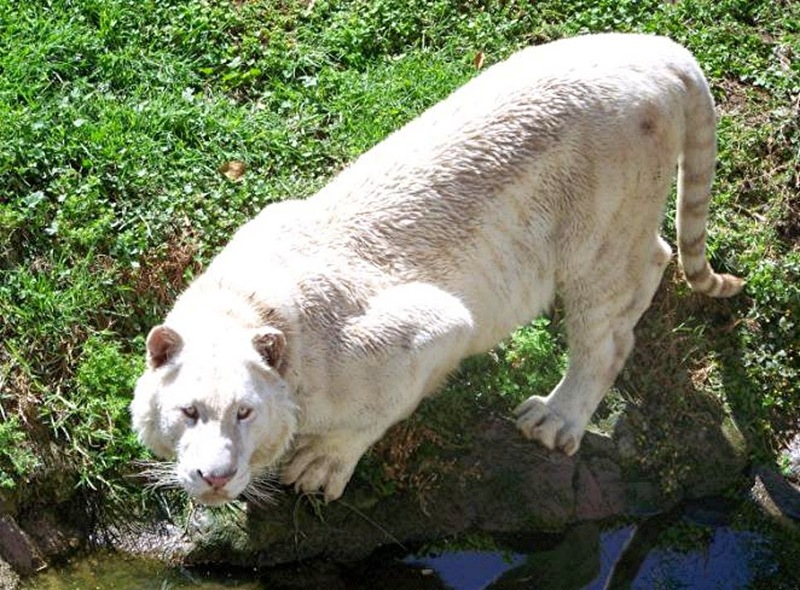 An extreme white-furred variant of the tiger, known as the snow tiger (click here for a detailed account), does possess only very pale, yellowish stripes (indeed, some specimens bear no or virtually no markings at all), but it does not measure 4-5 m long. Moreover, both the snow tiger variant and the more familiar white tiger variant with brown or dark grey/black stripes have only ever been recorded from the Bengal tiger P. tigris tigris, not from the South China subspecies or any other. In any case, the Shennongjia mystery cat also reputedly sported a pair of huge canine teeth up to 23 cm long and therefore reminiscent of a prehistoric sabre-toothed tiger's (worth noting, however, is that sabre-toothed tigers were not related to true tigers, belonging instead to a separate taxonomic subfamily, Machairodontinae). The sighting's precise location was on the tallest peak of the eastern Shennongjia region, at an altitude of 2800 m. The article's author subsequently learnt that a few such cats had previously been killed by local hunters. If only a pelt or skull had been preserved for scientific examination – but perhaps some hunter does possess such objects, as trophies displayed proudly in his home. 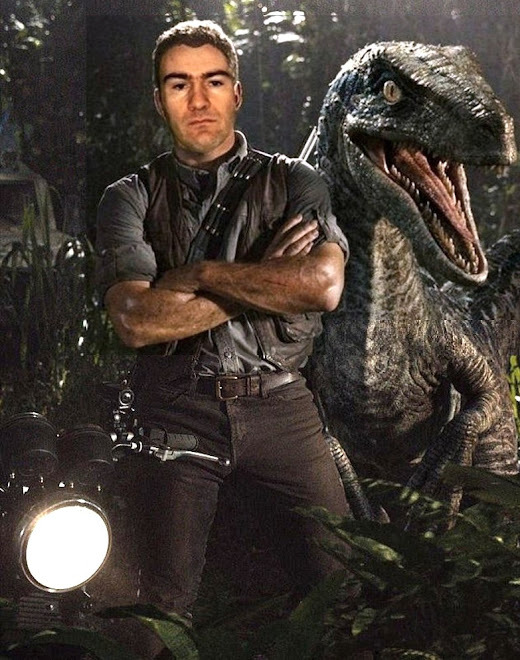 If so, he may own specimens of immense cryptozoological significance. 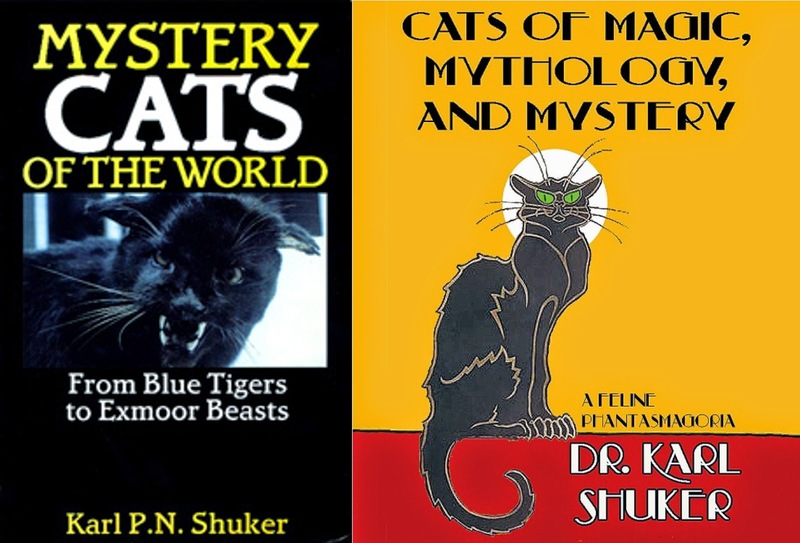 For information on lots of other equally fascinating mystery cats, check out my books Mystery Cats of the World and Cats of Magic, Mythology, and Mystery. Actually, the Ussuri tiger is known from China's northeast (Heilongjiang and Jilin provinces); the Bengal tiger and Indochina tiger probably enter Yunnan province from time to time. If you have the original Chinese article, send it to me at horpeide@yahoo.com and I'll translate it for you for 10 cents US per word--minimum price, US$ 15. Also, the Chinese have a lively folk imagination, too. I'll translate the Chinese article for you for 0 cent US per word--minimum price, US$ 0. Lolol. If you need help on translating any chinese article I will be able to help ;) A living sabre tooth tiger, so amazing!!! It will become the greatest cyptozoological wonder if they haven't gone extinct! AT LAST - MY VERY OWN MYSTERY ANIMAL SIGHTING!